Hello, ENG1D students. 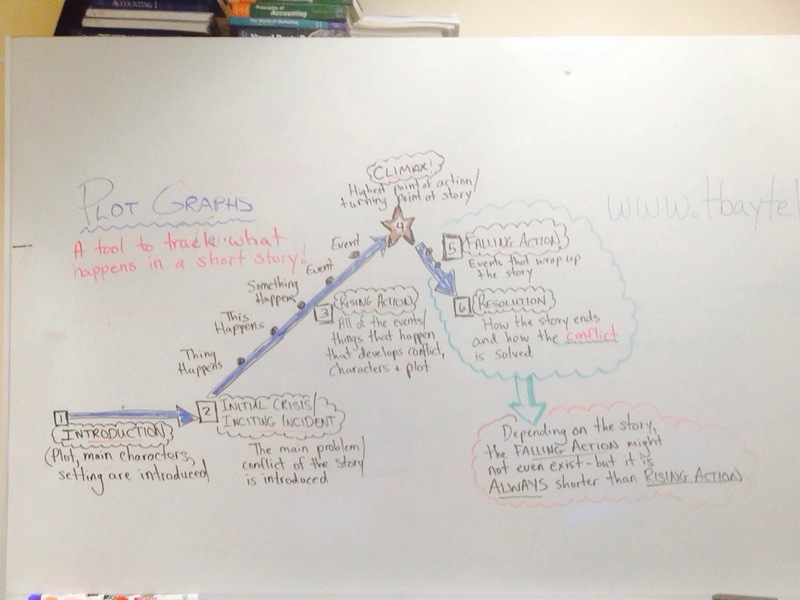 Check out this note about plot graphs. Learn it. Love it.